Improving the immune system. 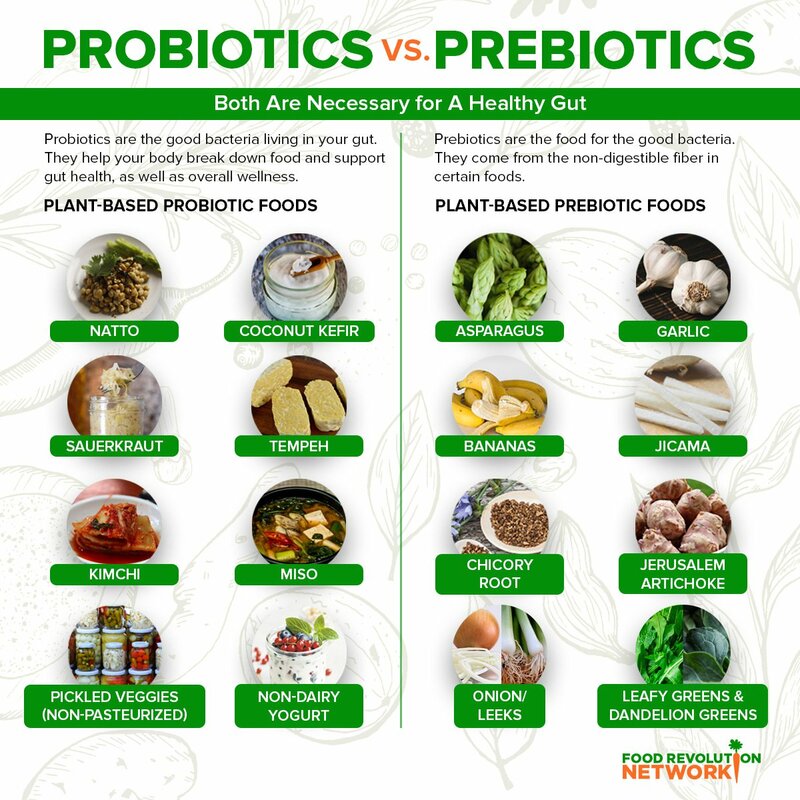 Probiotics have been shown to boost your immune system against various invaders. Having a healthy bacteria population in your gut protects you from bad bacteria, such as overgrowths of yeast, fungi, and viruses. 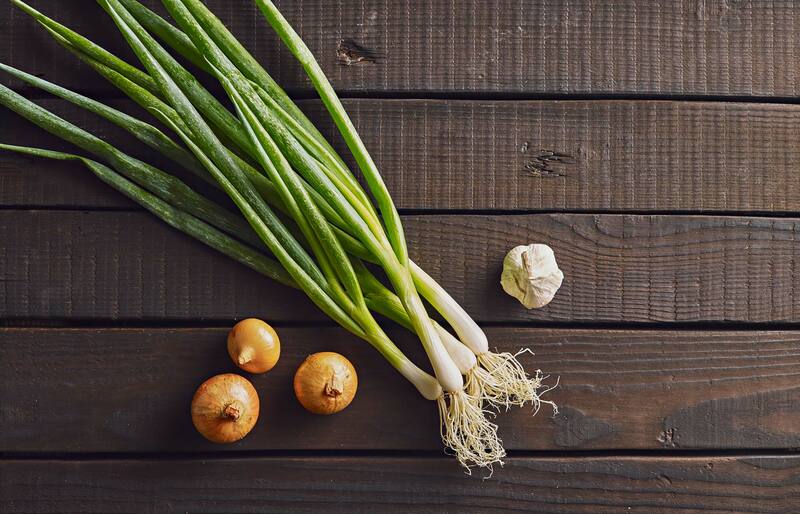 For example, a 2003 study published in the journal Gut found that the strains Streptococcus thermophilus and Lactobacillus acidophilus protected cells against infection with E. coli. Another study found that women taking Lactobacillus crispatus reduced the risk of urinary tract infections (UTIs) by 50%. Lowering blood pressure. A 2014 review of nine studies published in the journal Hypertension found that probiotics may help to reduce blood pressure. 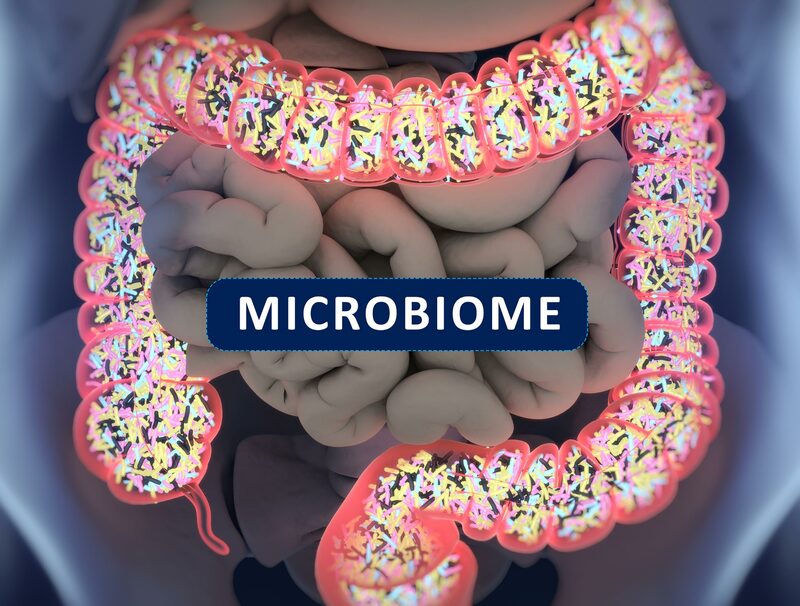 Multiple strains of probiotics (those with more than 10 million colony-forming units) were the most beneficial when consumed daily over eight weeks or more. The most commonly studied strains were Lactobacillus acidophilus and Bifidobacterium. Q #10. Why do you say that our cells may be smarter than we are, and how can that be? Human civilization – a mere 7 billion of us — is currently struggling to survive. Meanwhile, the 50 trillion cellular citizens under our skin live in harmony and bliss. In a sense, our cells created us! Cellular technology is far more sophisticated than anything humans have been able to come up with. The emerging science of biomimicry extrapolates what nature uses to adapt and survive, and applies that mastery to our human world. When you consider the impact of bio-hazard S.M.A.R.T. appliances, cell towers, wireless devices, incoming 5G; chemicals discharged from planes followed by rain that carries sprayed chemicals to the ground, into the water, on crops, humans and permeates the atmosphere, you are wise to ‘power your gut‘ to optimize a healthy immune system and healthy brain functions. Please support yourself and family by eating organic, NON-GMO food, read labels carefully, and support fellow humans by sharing information so they too can power their gut. Thank you. This entry was posted in Auto-immune, Awakening humans, Cell signaling function, Endocrine disrupters, Energy, frequency, vibration, Fluorotoxicity, GMO food and clothes, Great Purification, Mind control, Public Notice, Science and technology, Silence is agreement, Wireless Wi-Fi and tagged Leaky gut. Bookmark the permalink.